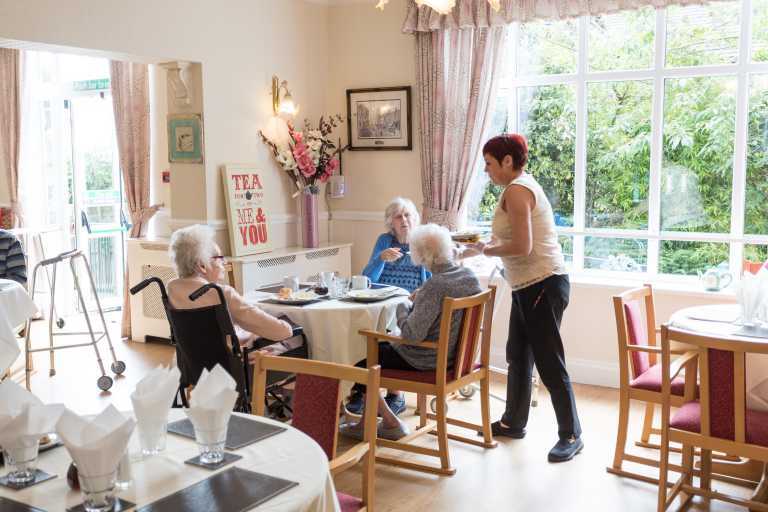 A modern, 57-bed facility on the outskirts of Shildon, Redworth House Care home provides up-to-date and comfortable surroundings for residential clients, those with dementia-like illnesses and other general nursing clients. Tracey Abbott is manager of the facility, comprised of two units, one which is for standard residential care and one for those who require closer nursing care. 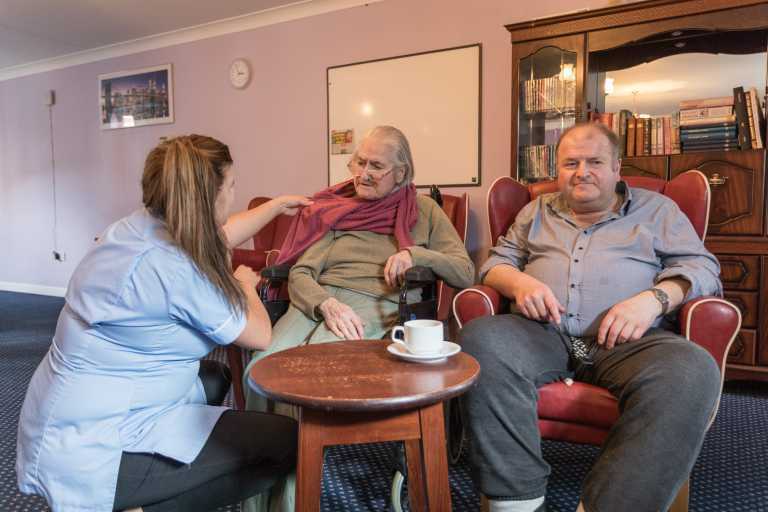 The team at Redworth House offer 24/7 residential care, elderly care, younger care, nursing care, respite care and end of life care, meeting a range of requirements. There is an open door policy and monthly resident-relative meetings to cover any concerns or worries. All rooms come with an en-suite and residents are actively encouraged to personalise their rooms to help with orientation and stimulation. 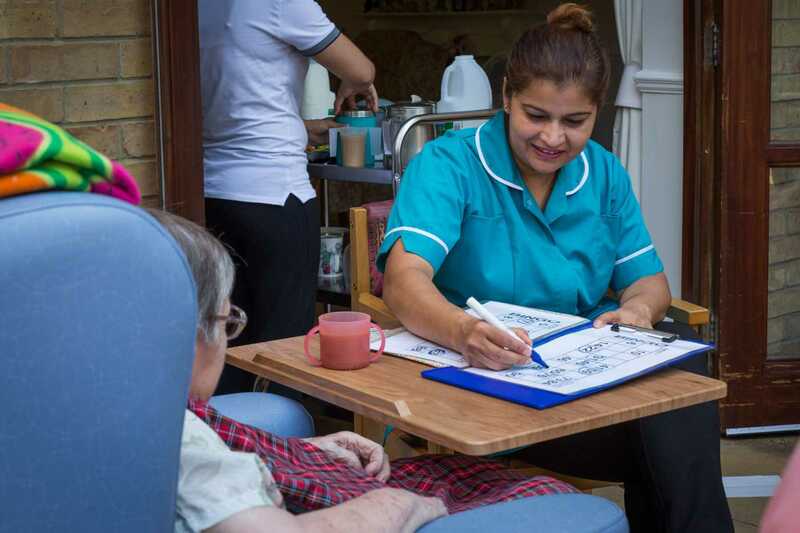 Staff work with residents and family to understand each individuals needs and how to best provide care and languages spoken by staff at Redworth include Swahili, English and Filipino, aiding constant communication. With multiple large television lounges, a quiet lounge, splendid garden areas, conservatory and balcony areas there are plenty of places and way for residents to relax and socialise. This is all aided by dedicated social life facilitators, with plenty of activities arranged, including board games, bingo and visits from local school children and clergy. 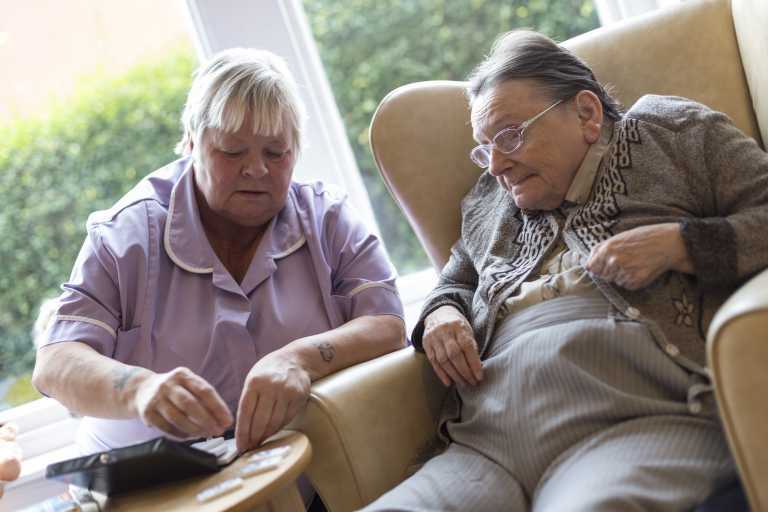 A mini bus allows for trips out on a weekly basis, while regular events – such as summer fayres, a Christmas fayre and coffee mornings – keep family and friends involved in residents’ lives. Nutritious, home cooked food is available for all residents, which they can enjoy in dining areas, the cafe area or their bedroom. Regular visits from a hairdresser and chiropodist are available for residents, as well as a range of other health professionals – including GPs, dentists and a dietician. Redworth House features ample parking at the front of the premises, while Shildon and local transport routes are close by. To learn more about the care available at Redworth House Care Home, or to discuss your requirements, please don’t hesitate to get in touch with our team today. A visiting appointment to the facility can be arranged or we can send out a brochure with more details.